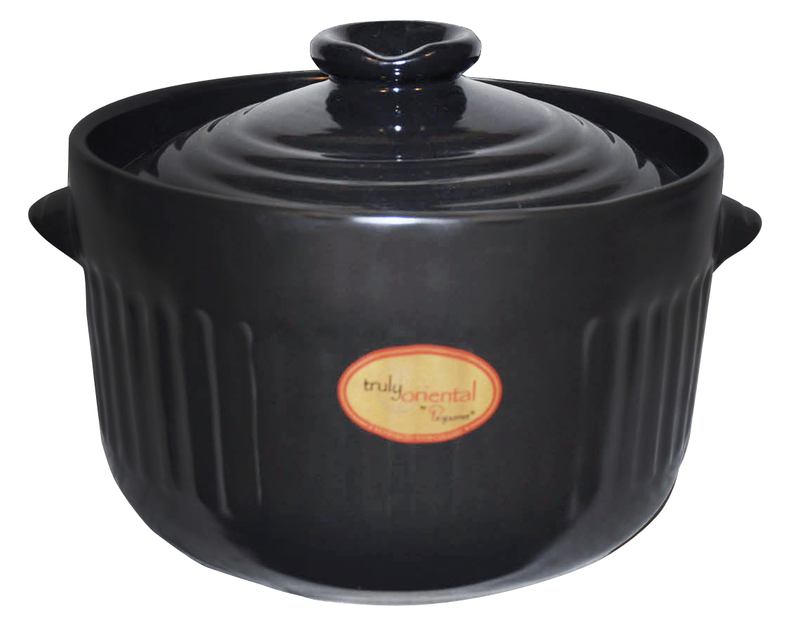 Serve this delicious and nutritious soup by placing the whole La gourmet Truly Oriental Claypot on your dining table. This will keep your soup hot and aromatic. Scoop and serve onto bowls. Replace the cover, and the soup will retain its heat and aroma throughout the dinner.